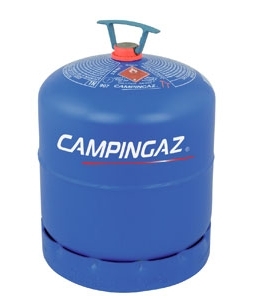 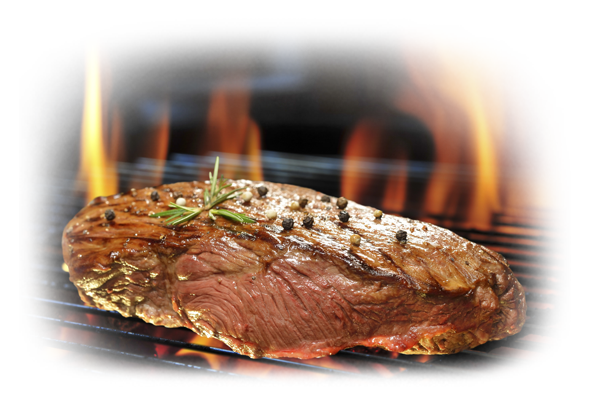 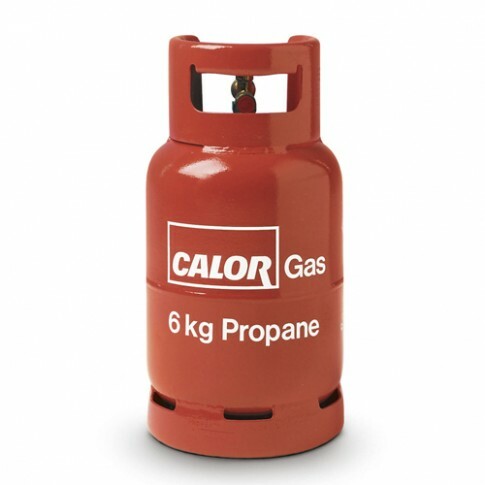 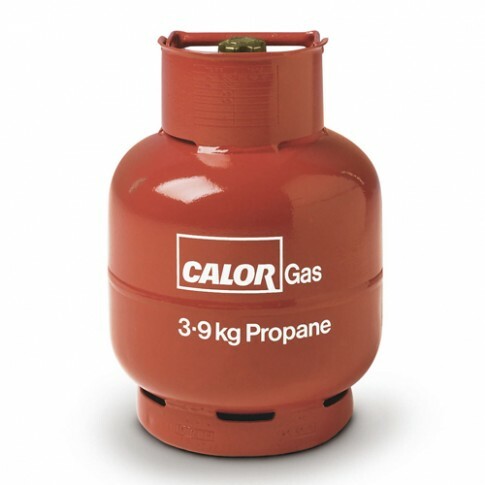 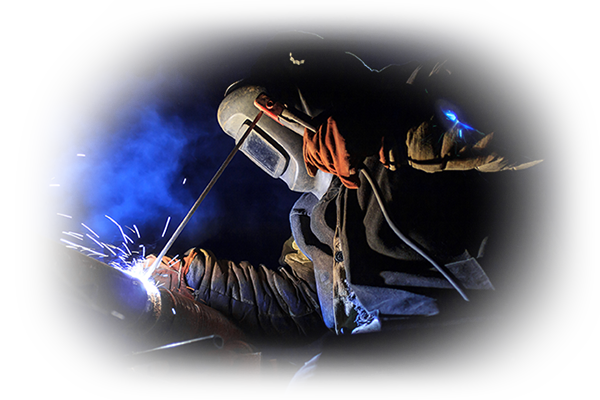 Using liquefied petroleum gas (LPG) in a caravan or motorhome is a flexible and convenient way to provide heating, cooking and refrigeration facilities whilst remaining independent of caravan and camping site supplies. 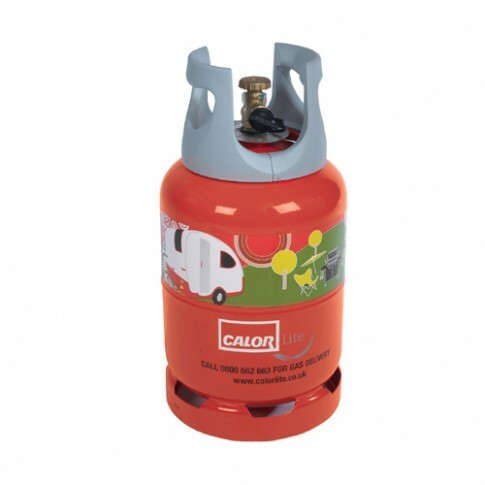 Hants & Dorset can supply you with the full range of propane and butane cylinders required for all your caravanning and camping needs. 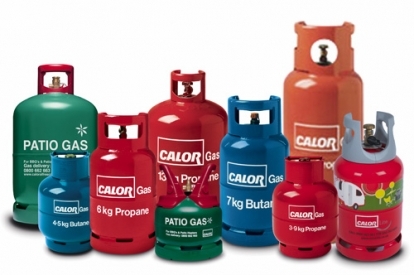 These cylinders can be delivered free to your door on the same day in the SO postcode area. 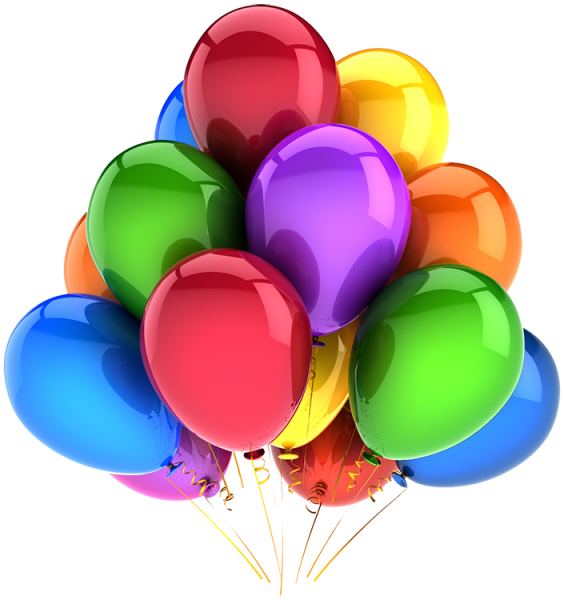 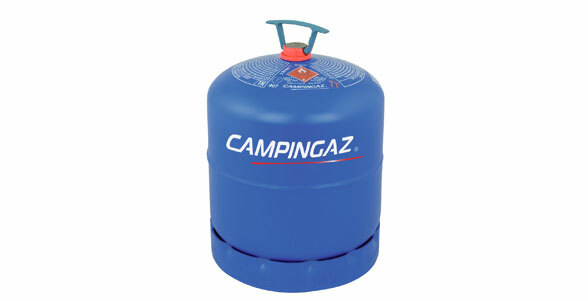 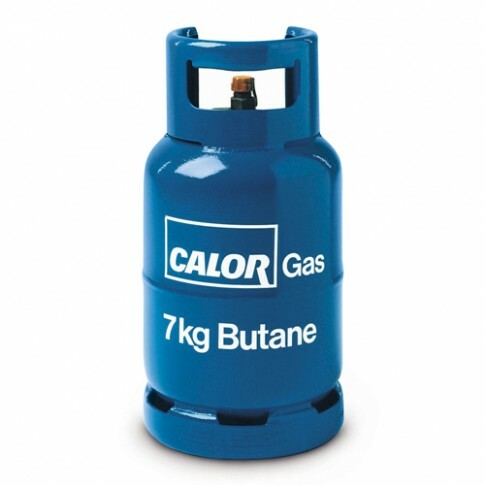 We stock the full range of cylinders and recommend the use of the larger cylinders for motorhomes and caravans and for camping the ever popular 907 Camping Gaz (2.72kg) cylinder. 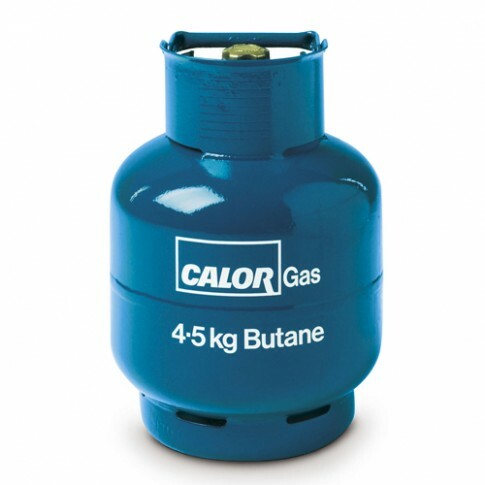 This butane cylinder is internationally available and ideal for running smaller portable appliances for caravans, motorhomes and boats.